Tooth and Tail is an elegantly simple RTS that's perfect for newcomers or anyone wanting to play on the couch. 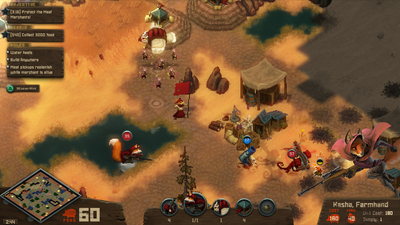 Tooth and Tail is a deft and minimalist RTS that's slick as a knife through the ribs. 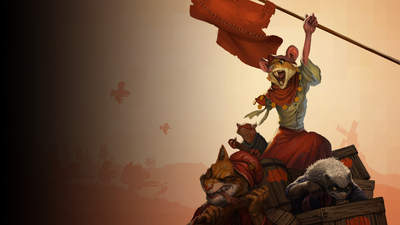 Tooth and Tail is an exhilarating, minimal RTS set during an animal Civil War in the 1910s. 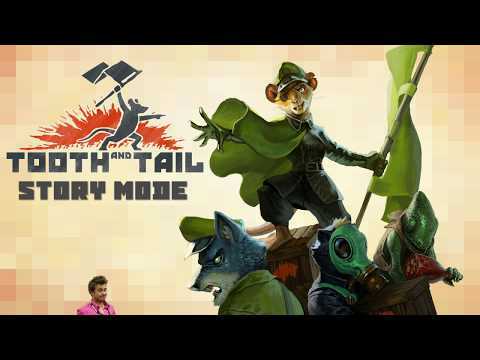 With plenty of gallows humor and a 16-bit Don Bluth aesthetic, it breathes new life into a tired genre. 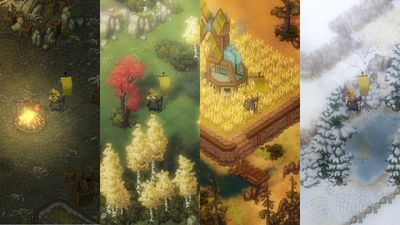 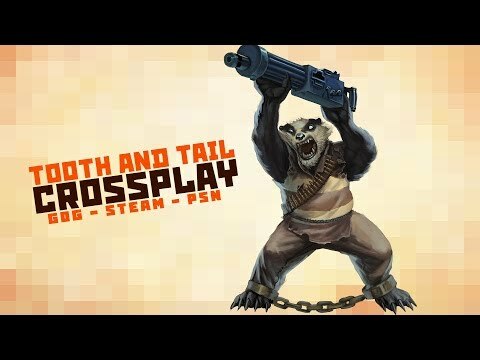 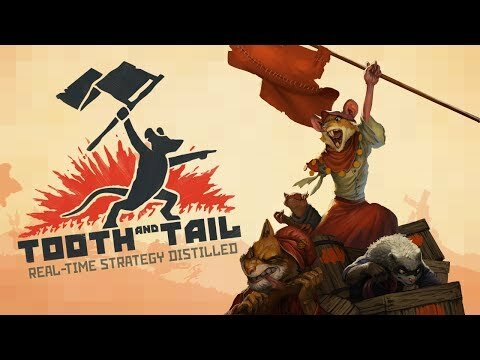 I can easily recommend Tooth and Tail for anyone who enjoys the genre, even if you don't care for multiplayer. 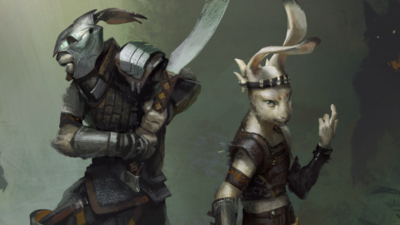 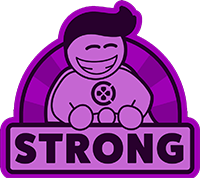 The story mode is robust and greatly enjoyable, but the multiplayer still has all the bells and whistles that veterans expect by now like replays and post-match graphs. 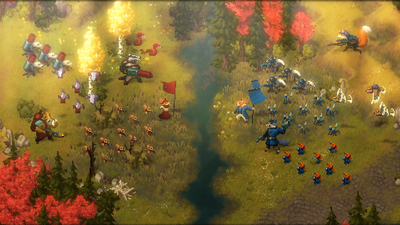 I hope that a strong community forms around Tooth and Tail because it has rekindled my love of RTS games.